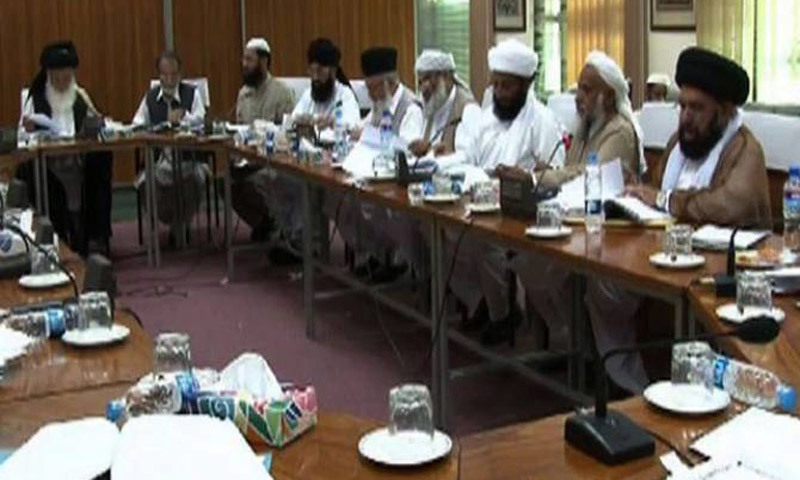 The Council Of Islamic Ideology (CII) will convene on Wednesday to discuss the core meaning of the term ‘Black Friday’ and look at it from an Islamic point of view, DawnNews reported on Tuesday. CII Chairman Professor Dr Qibla Ayaz will chair the meeting. The term ‘Black Friday’ has come under much criticism from religious quarters as various brands and stores began offering massive Black Friday discounts in keeping with retail and consumer trends in the United States. “The explanation typically given for the day’s name is that it is the first day of the year that retailers are in the black as opposed to being in the red. In other words, the day is the first of the year that retailers have turned a profit,” says an article on the Oxford English Dictionary website. The term ‘Black Friday’ became controversial and widely criticised on social media in Pakistan when certain quarters put forward the idea that Friday, the day of the weekly congregation, could not be associated with the colour black, which archetypically corresponds with negative omens. However, observations on the criticism note the underlying racism evident in associating the colour black with negativity. Others point out that associating a colour with a specific day does not undermine the religious significance of that day. In addition to debating the meaning of ‘Black Friday’, the CII is set to pass a resolution protesting US President Donald Trump’s decision to shift the American embassy in Tel Aviv to Jerusalem. The December 6 announcement incited severe global criticism and warnings that the move would jeopardise regional peace and create unrest among Muslim nations, as Jerusalem is claimed by Christians, Jews and Muslims alike. The CII will also debate a bill that looks to provide members of the transgender community more rights. The Constitutional Amendment Bill 2017 which looked to make changes to the oath taken by non-Muslims when being sworn in to office will also be discussed in the meeting.